Andy Kincart has been in Taiwan almost 20 years. He became interested in the Asian culture while in California and decided to come to Taiwan to learn Chinese. While in Taiwan, he fell in love with Taiwanese tea and decided to start a business selling tea from Taiwan only. 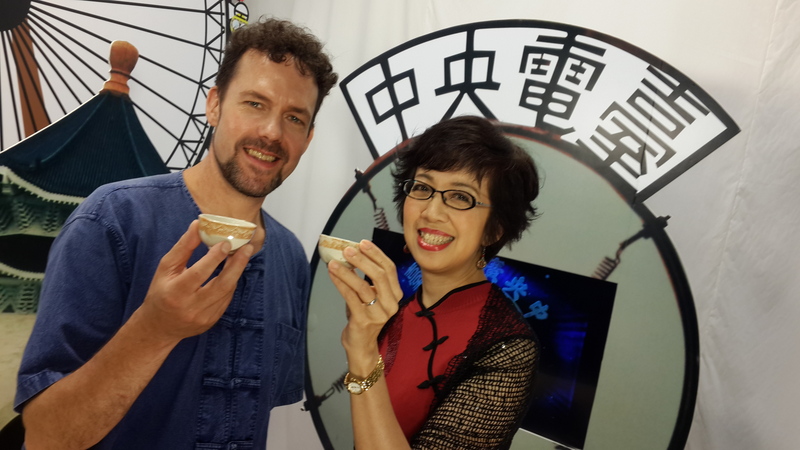 Tune in to June 1 and 8 to People to hear Andy's story and his "sounds" of Taiwanese tea.